It comes as no surprise that there are almost endless beautiful walks and things to discover in the Lake District. And with Hawthorns Holiday Park being so close you won’t want to miss a thing on our top 10 walks list. So make sure you’re properly prepared with boots, provisions and of course, your camera! 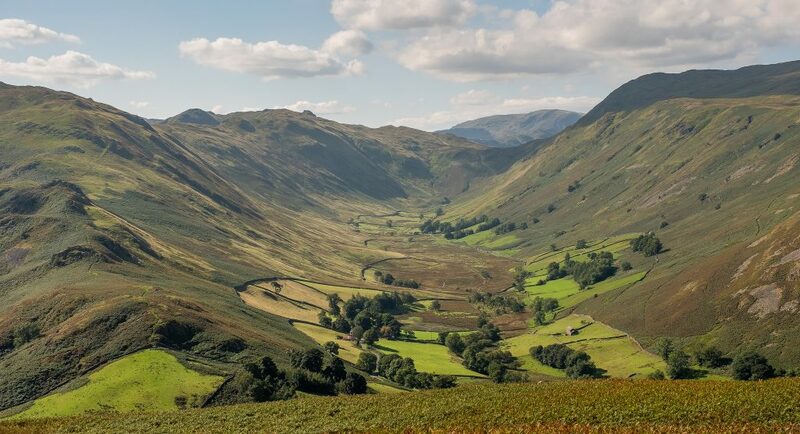 Here’s our top ten guide for walking in the Lake District. Although some may find this a harder walk, the views make it absolutely worth it! There are parts that are a little steeper, but it’s mostly fine even if you’ve taken your energetic kids as they’ll love to scramble up and make it feel like and adventure. If you need to rest on your way up to the summit, make sure you don’t miss the fantastic views over Derwentwater, Bassenthwaite and Newland Valley. Take a picnic and you’ll be able to soak in the ambiance overlooking some of the best skylines the area has to offer. Starting from Glenridding car park you can traverse Helvellyn via a number of difference routes. There’s a tourist information hut in the car park, so you’ll be able to find out which of the walks suits your ability and any exciting things you’d like to see on the way like the old lead mine, views of Ullswater or Keppels Cove. 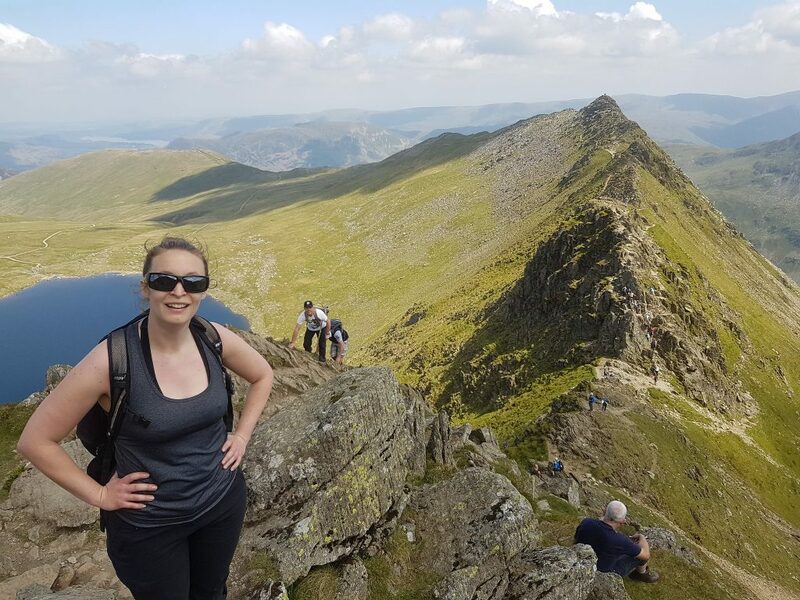 If you’re up for a bit of adventure then the scramble along Striding Edge should do the trick and once you’ve spent your time at the summit you can find a nice leisurely path down. 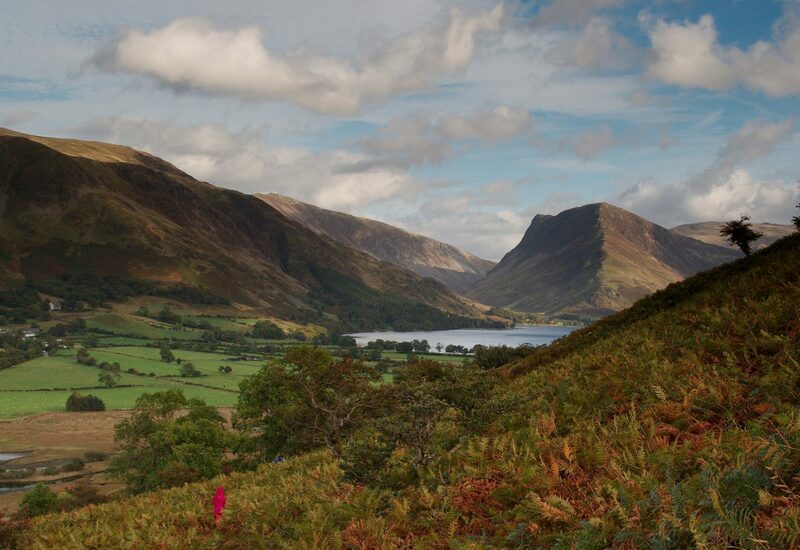 A trip to Buttermere may have you wondering if there is anywhere more picturesque or impressive! Park in Buttermere village and fuel up with some hearty grub in one of the pubs or tea rooms before you follow one of the walks around the lake. Although the walk is mostly level, you’re still able to catch glimpses of the fells and constantly changing views and if you need a breather on the around 4.5-mile walk, there’s a coffee hut on the way too! Although the climb of baby Hallin Fell is a little steep, it doesn’t take too long (around 30 minutes) and is well worth it. Of course, if you’re not sure it’s for you, then there is an easier route too. Look over to delightful views of Ullswater (if the weather allows!) before finishing off your trip with a bite to eat at Howtown Café. This is a popular walk with visitors, but if you want to take a moment for some serenity then the simple, but beautiful, Martindale Church is just around the corner. A lovely easy-going walk for all ages, Walla Crag is a steady climb with quite varied terrain (so remember comfortable shoes!). With views over Derwent Water, Keswick and Ashness Bridge you’ll travel through woodland and moorland which will give you a chance to keep your eyes out for some of the varied wildlife that the little ones will love. A short walk, perfect for families and you can take advantage of the National Trust car park nearby. 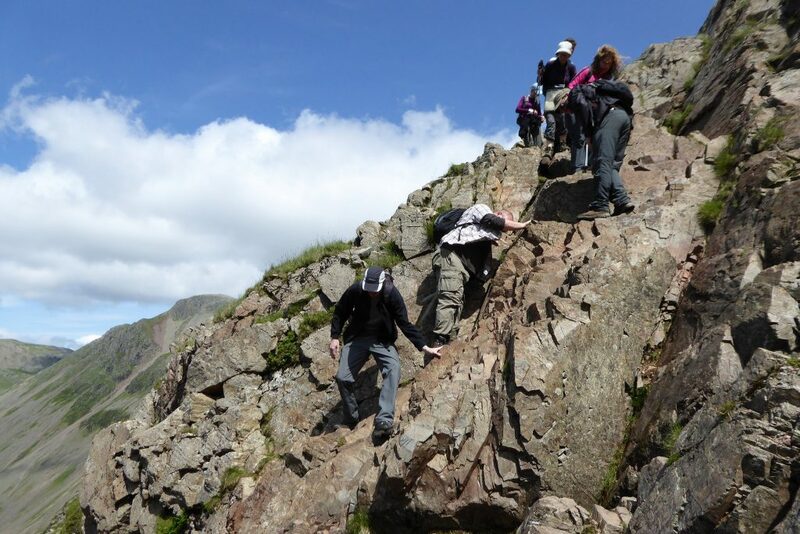 Of course, we couldn’t talk about walks of the Lake District without mentioning Scafell Pike! 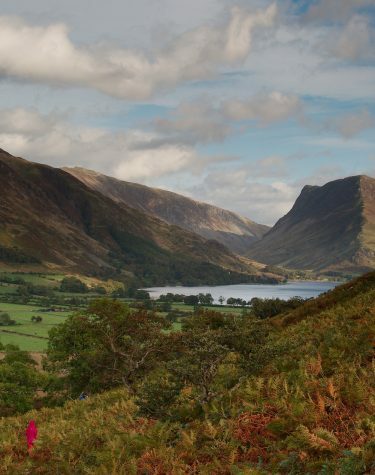 Follow in literary great Wainwright’s footsteps on this long, but amazing climb up England’s highest mountain. With a bit of barren wasteland, craggy boulders and some testing climbs, the sense of achievement is well worth it when you look out over the world below you at the top, as long as there isn’t any low cloud cover! 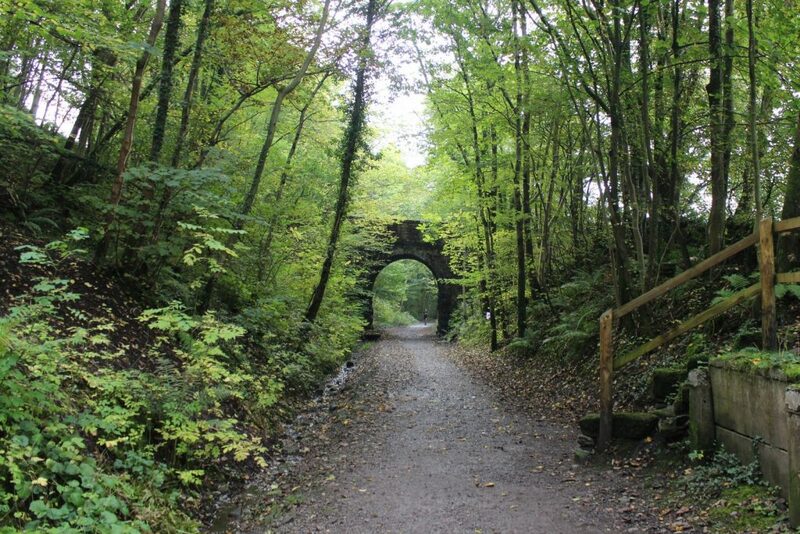 This gentle 3-mile walk is a popular way for both walkers and cyclists to make their way into Keswick. This pleasant and casual stroll meanders through woodlands, so even if the weather isn’t great, you can still enjoy yourself. Suitable for those who might also need accessibility for wheelchairs or pushchairs, it’s a quiet, peaceful and safe walk for all ages and abilities. A fairly hard yet exhilarating climb, Blencathra is known for its serenity. Looming over a rural farm, there’s no hint of traffic or the general hubbub of towns and cities. With well-defined paths, and views of the northern lakes too, there are options if you’re not up for a scramble but would still like the satisfaction of climbing this majestic summit. It can get quite busy on top with triumphant climbers but don’t let that spoil it for you, the views are amazing. This walk is certainly known for its character! The old slate quarry is riddled with old mine workings, picnic spots, tunnels and a rich history of whisky smugglers – and it’s not for the faint-hearted! If you take the route from Little Langdale past Cathedral Cavern then you might catch glimpses of the sheer drops with brave abseilers descending! Although the bridal paths around the area are suitable for children, there are a few drops and dangerous terrain in the quarry itself which may not be suitable. Take a stroll off the beaten track and find yourself winding down towards the river where you’ll pass through woodland to the rocky river bed. Although the ground is a little uneven and there may be some climbing involved, you’ll also be able to cross a beautiful small wooden bridge to get to the waterfall itself. There isn’t many spots to sit and enjoy a picnic, but if you’ve got your four-legged friends in tow they’ll love splashing about in the plunge pool! Whatever kind of walk takes your fancy the Lake District will not disappoint. A fun family day, walking offer you the chance to take in the scenery, breathe in the fresh air, and work up an appetite for a hearty dinner too! 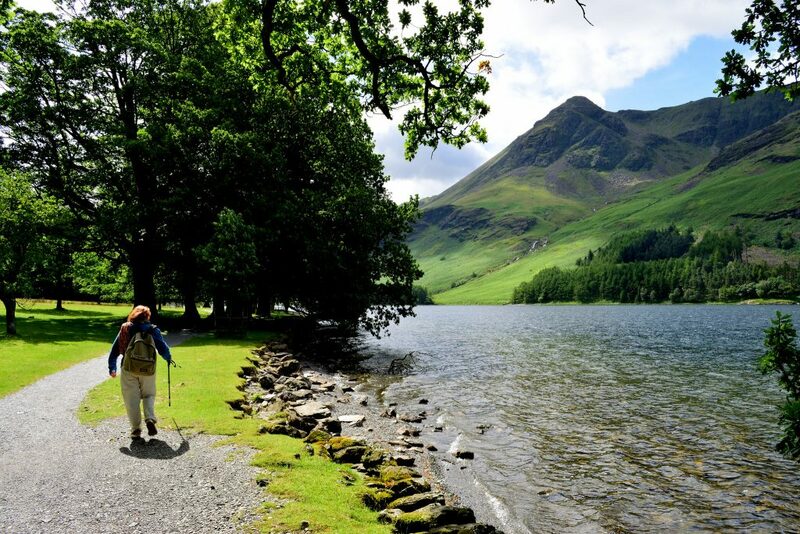 Hawthorns is the perfect holiday park to explore the Lake District.